Good Value!! This 7 acre property is in the fishing community of West Green Harbour, the property has over 300 feet of oceanfront and faces East. There is a good driveway into the property and a large grassy area, roughly 1.5 acres, that would make an ideal building site. The property has good elevation and with some selective tree cutting, great ocean views could be had! this is a great location for Kayaking. only a 16 minute drive to the Historic Town of Shelburne. 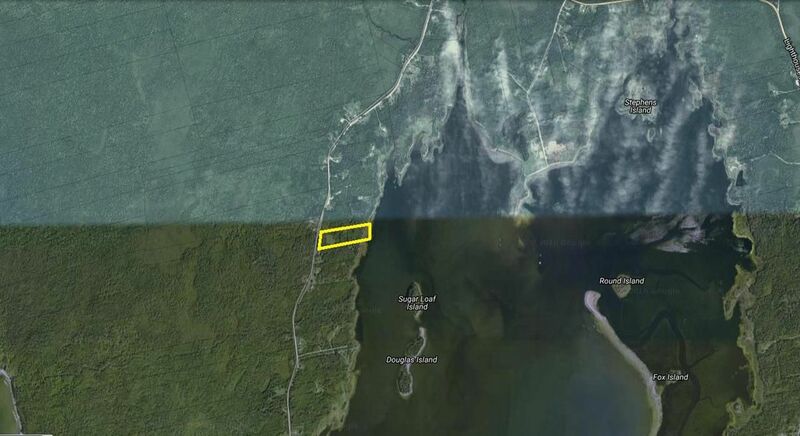 Exit 24 off HWY 103 towards Lockeport, 11.4km to West Green Harbour Road, turn Right, Go 2 km, property on Left just after 368 West Green Harbour Rd. Property is signed.